The Pale or golden lager that we know today was developed by a brewing process in the mid 19th century. 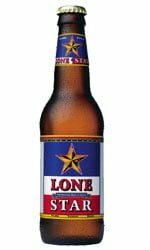 Lager is normally noted for a well attenuated body and noble hop-bitterness much lighter than Ale or Bitters. Production was pioneered in Bavaria (now Czech Republic) quickly followed by Germany and Denmark in 1847! 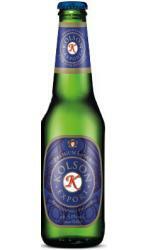 Kolson Export originates from an old Nordic recipe refreshed for contemporary drinking tastes. This premium 5% lager offers a clean, crisp taste of the Nordics for publicans and public alike.